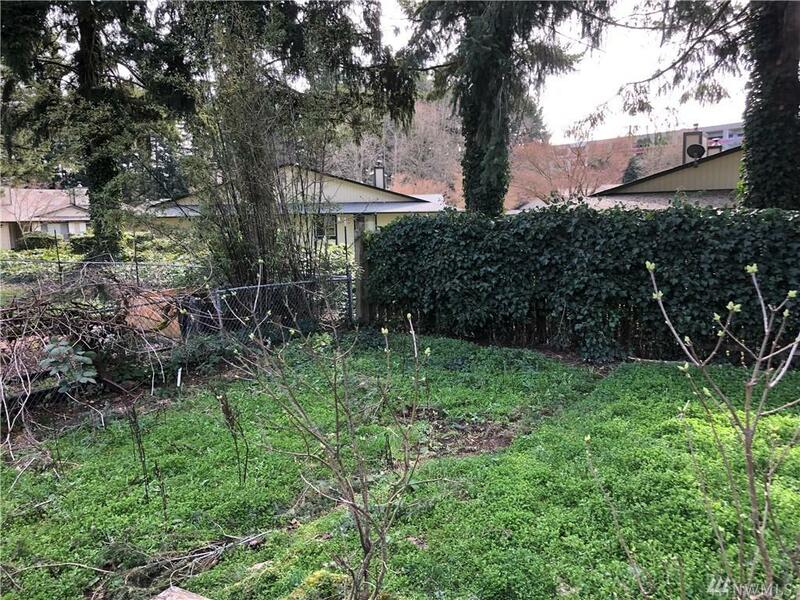 Here's your opportunity to get into a King county home under 300k! 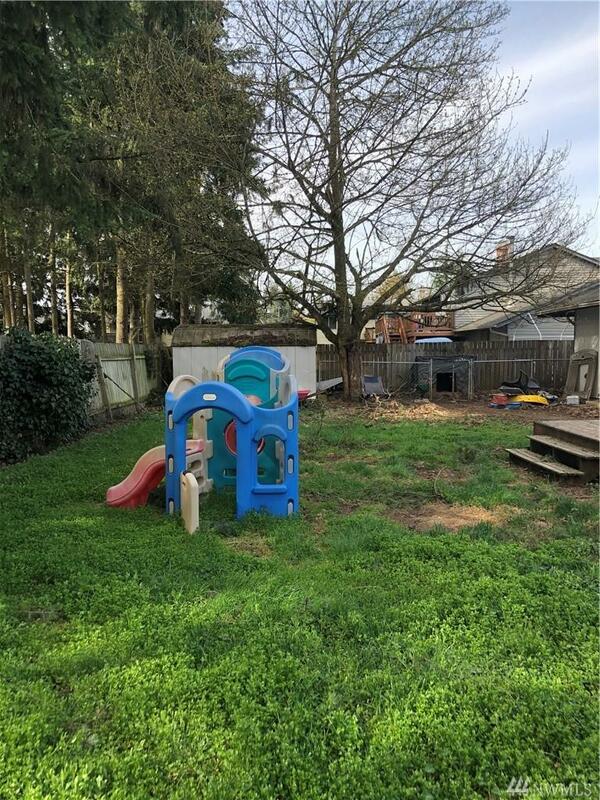 This Auburn 3bd 1bth home is awaiting your personal touches. The kitchen has excellent storage space, and is located next to the utility room and garage. 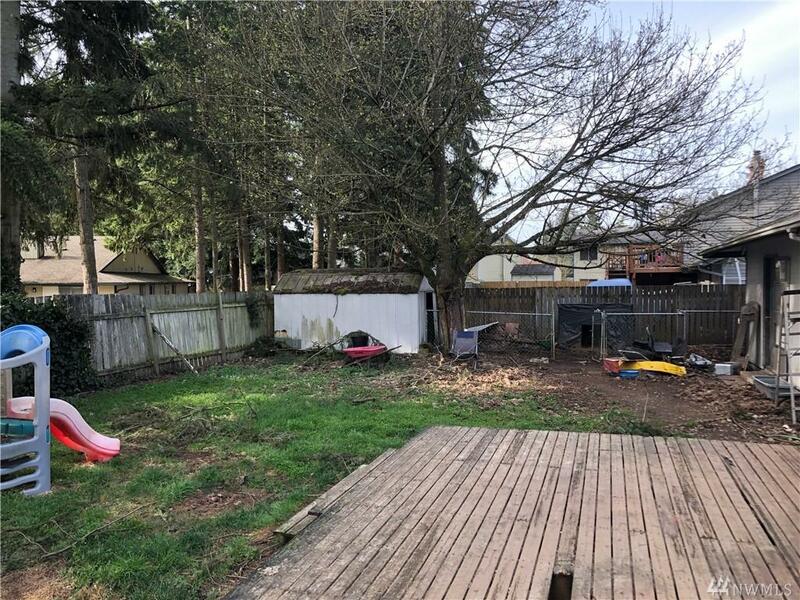 There's a reasonably sized partially fenced, private, back yard- perfect for gardening, summer entertaining, pets and play. 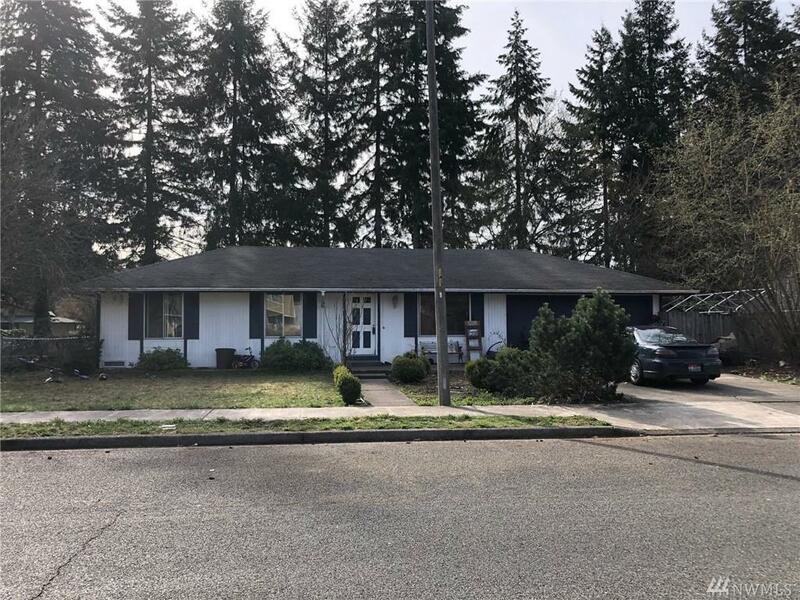 Nice and close to amenities and HWY 18. Get home today!